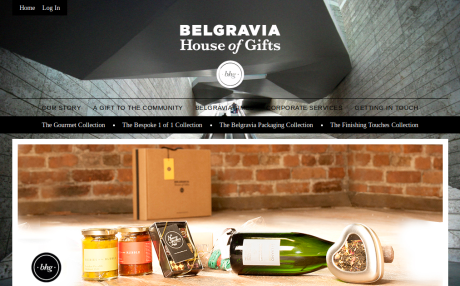 BelgraviaGifts.com are an online retailer of gourmet gift boxes. 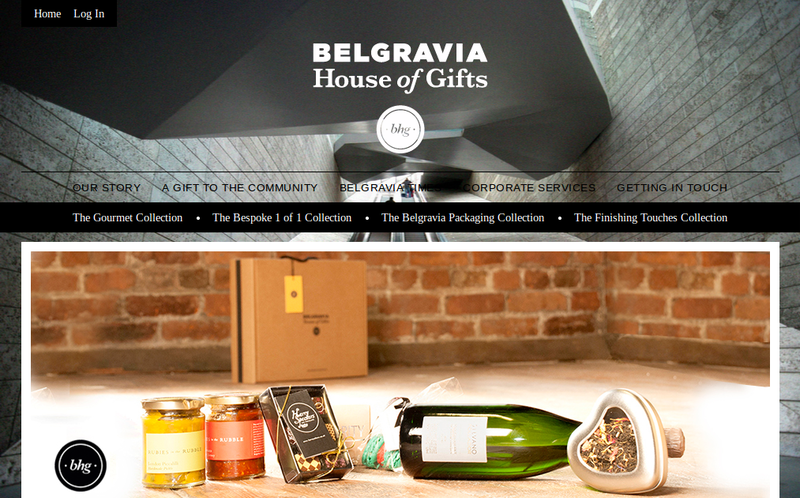 They needed an online shop to sell their products as well as a basic new page with summary on the home page. When they first went live they also wanted their users to be able to select a charity from a list specified by the client. A proportion of their proffits would then be divided amongst the charities with a summary of the percentage of orders going to each charity also displayed on their home page. We decided to use Zen-Cart for the shopping cart and a custom module was created for the charity functionality where the client could add charities and also disable the charity functionality entirely. At time of writing they seem to have disabled this feature. 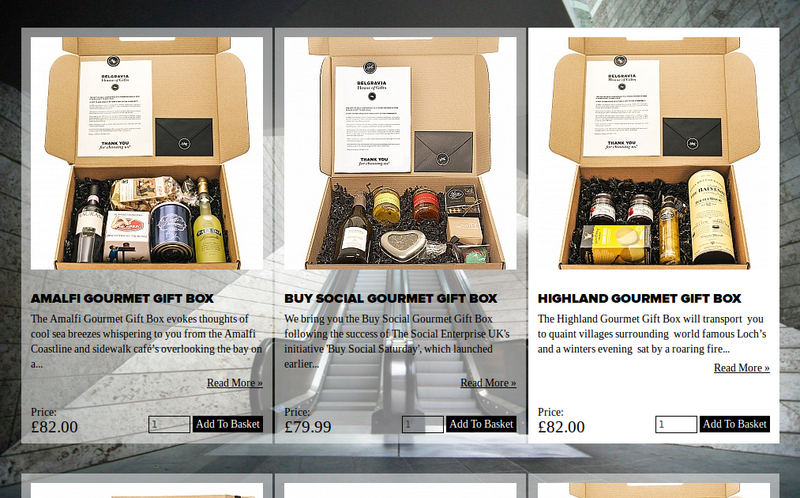 The website is also configured to use a SagePay or PayPal pyment gateway.